I’m already a convert to the idea of baskets for storage. I have several picnic hampers emptied of their Christmas goodies dotted round my house and now containing everything from paperwork to vintage china, meanwhile while my potatoes and onions languish in a colourful woven shopper from Marrakech. 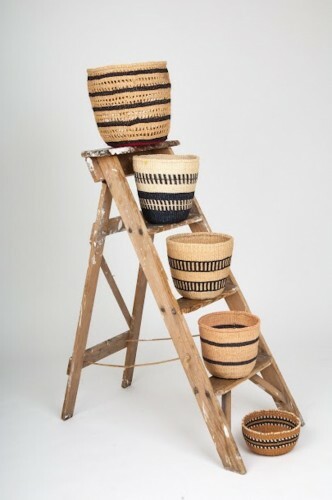 So, I was immediately sold on the idea of these beautiful storage ideas from The Basket Room spotted by Sarah over at Muddy Berkshire. 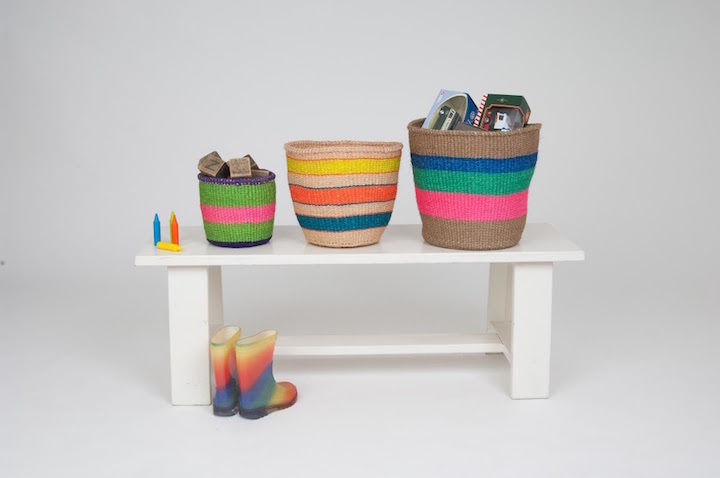 There’s a very cool range of baskets in loads of styles and colours, all available from their online shop. What’s more, they’re ethical too. 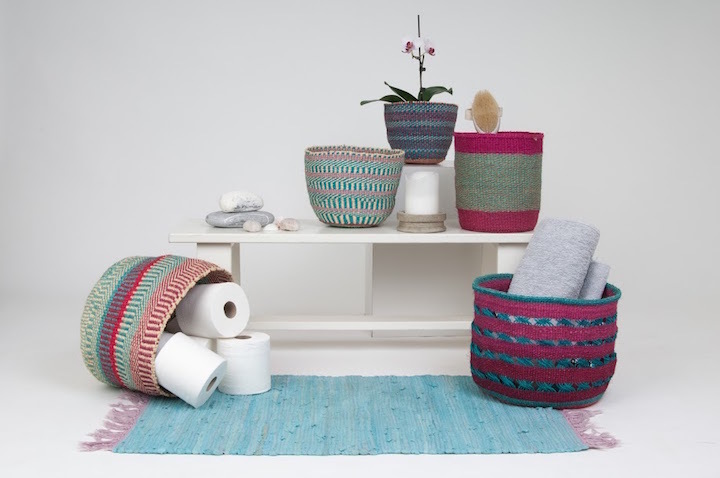 Owners Holly Dutton and Camilla Sutton (pictured below – check out those cool cats) work with small craft collectives in Africa to create these beautiful collections of handwoven, decorative storage. 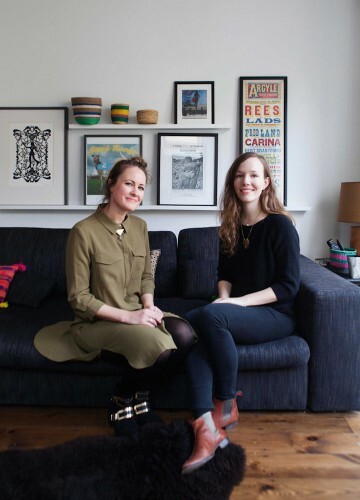 Both fashion graduates, who became disillusioned with the industry, they came together six years later after spotting a gap in the market. 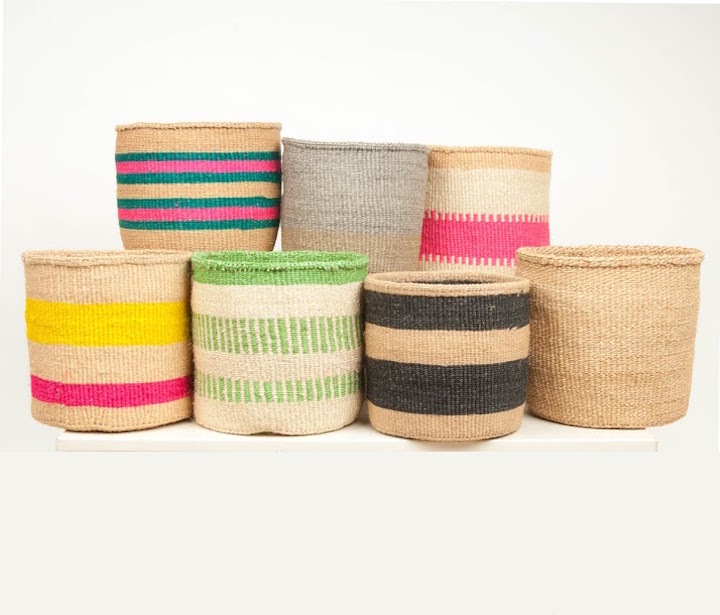 They now split the work of importing and selling these funky baskets between the bases of Nairobi, London and Oxford. 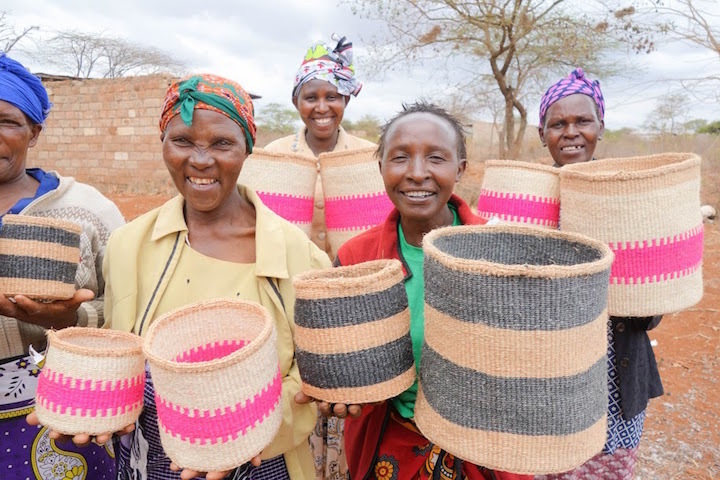 The baskets currently come from Kenya, Ghana, Rwanda and Swaziland. 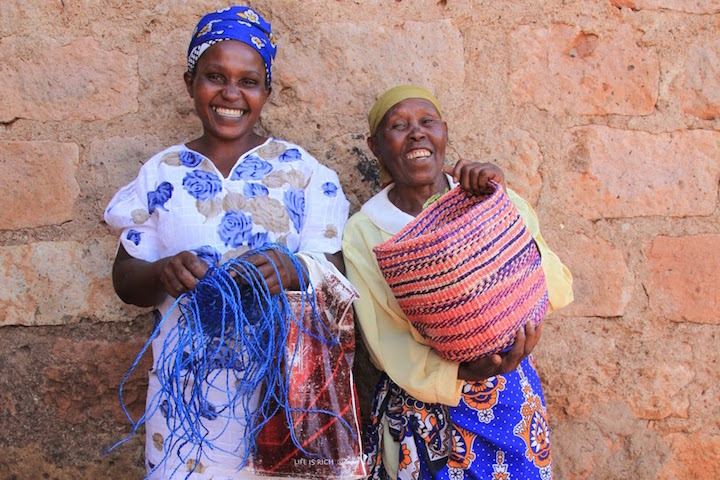 In times of drought, the women in farming communities in these countries turn to weaving in order to make an additional income. 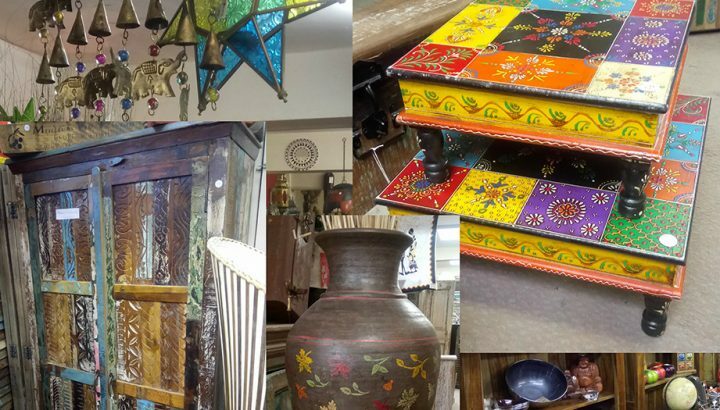 The Basket Room helps to support these weavers and preserve this age old tradition. 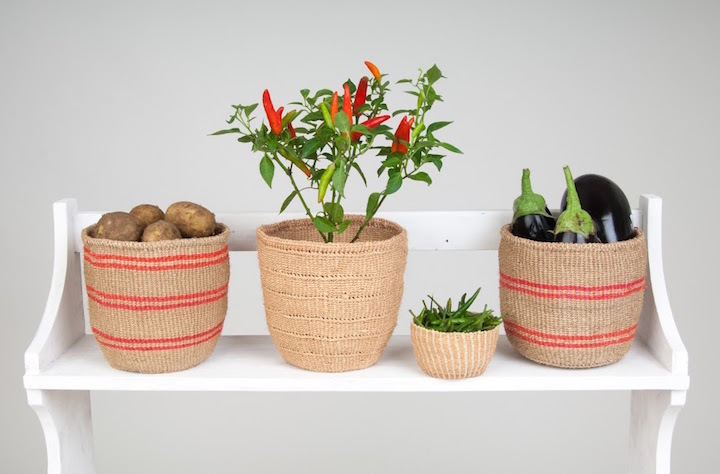 Prices range from as little as £3.50 for mini baskets up to £59 for extra large baskets (30cm x 26cm). 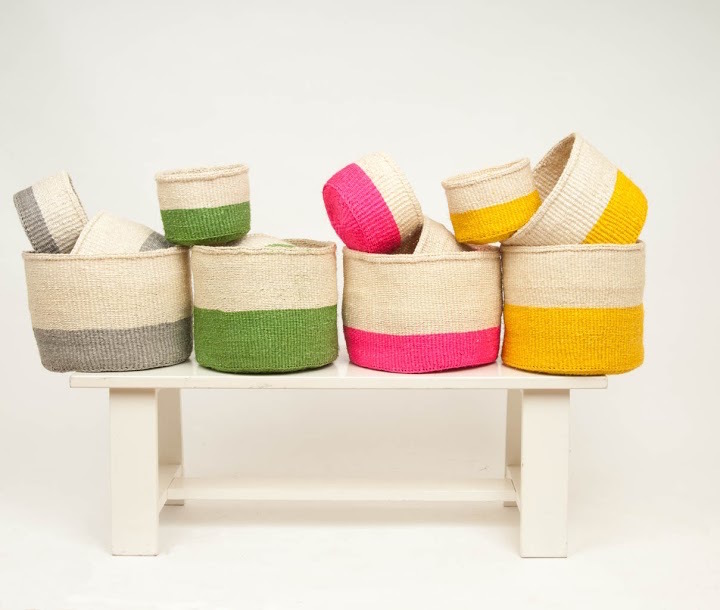 And with the textile bag forecast to make a comeback, the girls have expanded their bag collection for SS16 with a new range of sisal and wool shoppers, each one hand-woven and in a funky range of colours and designs. 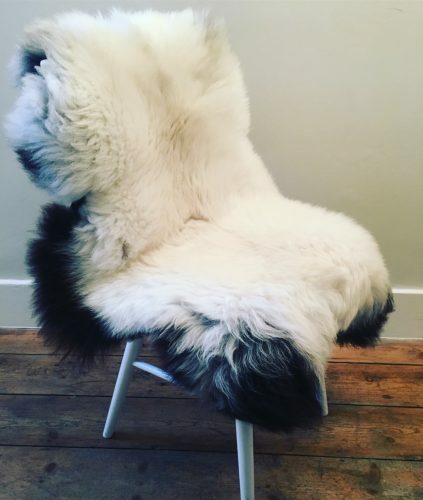 Prices start at £60 for a large Shopper. 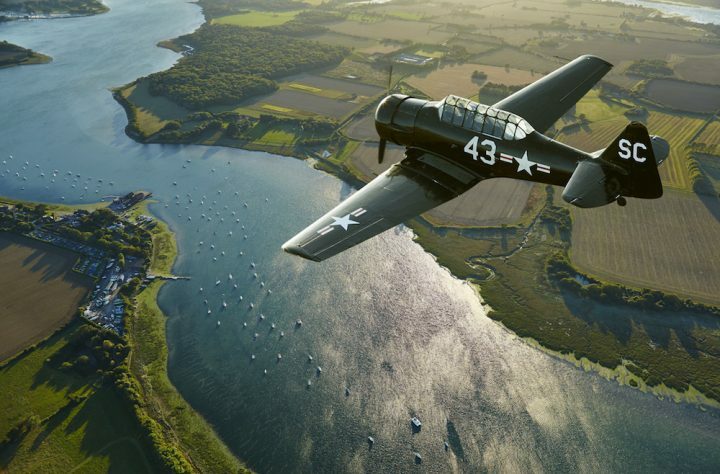 Now isn’t that better than a load of 5p plastic bags? You’ll be saving the planet and giving women in poor communities a leg up at the same time.